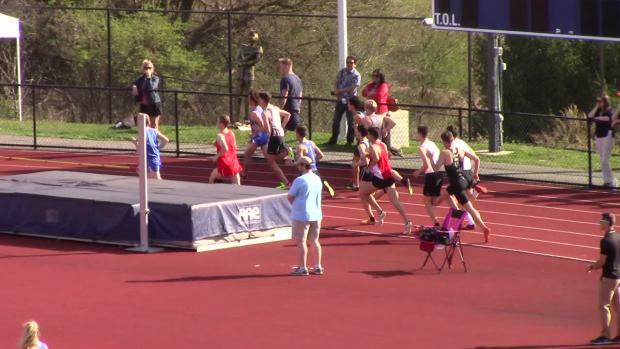 What are we watching for this week? 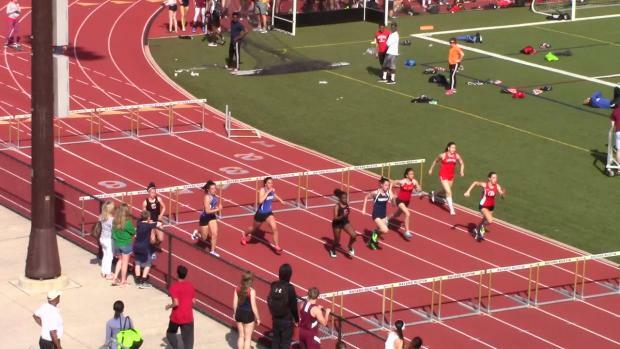 Rustin, North Penn, Bullis, Jim Kelly, and more! 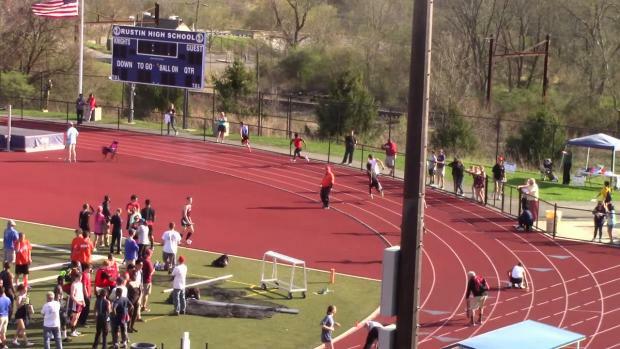 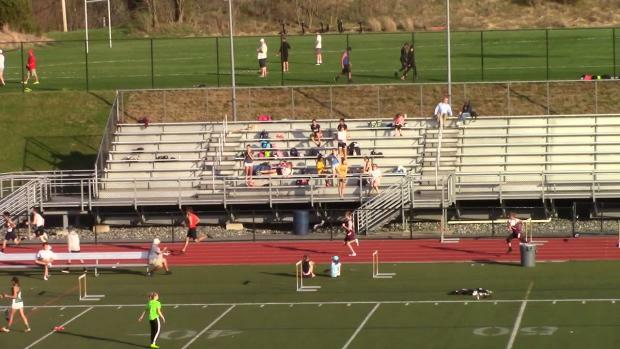 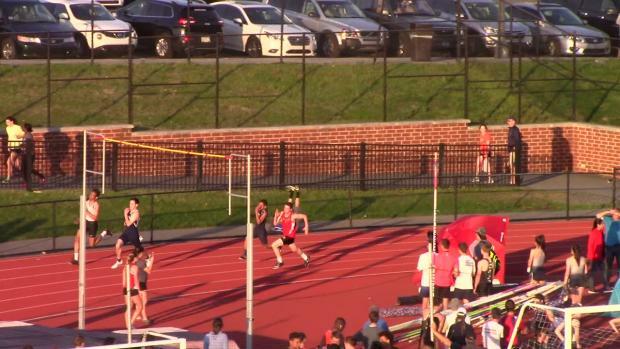 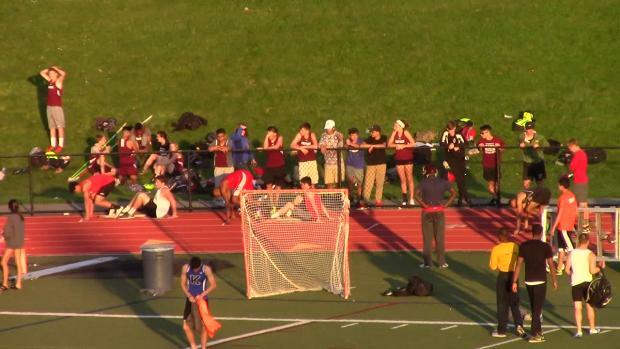 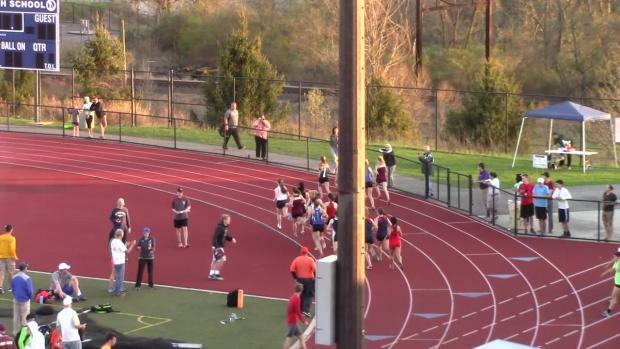 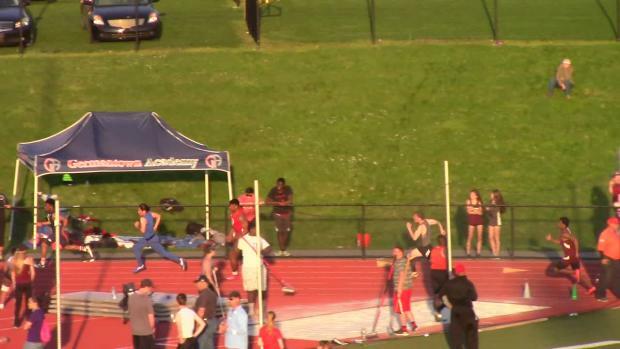 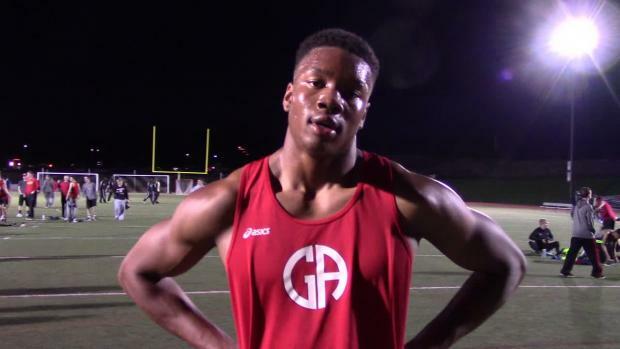 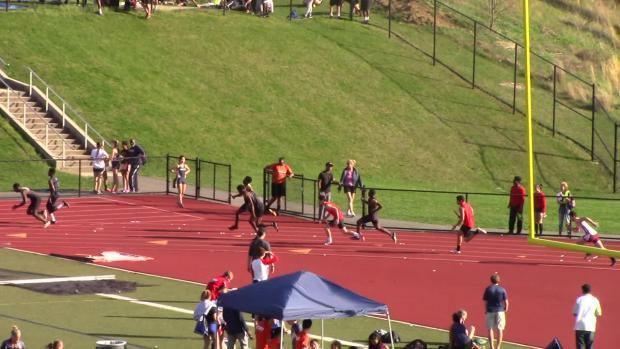 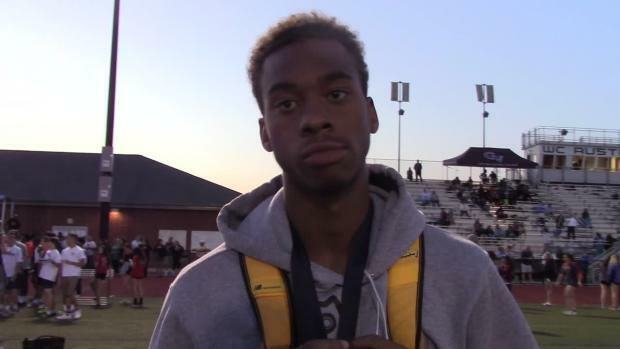 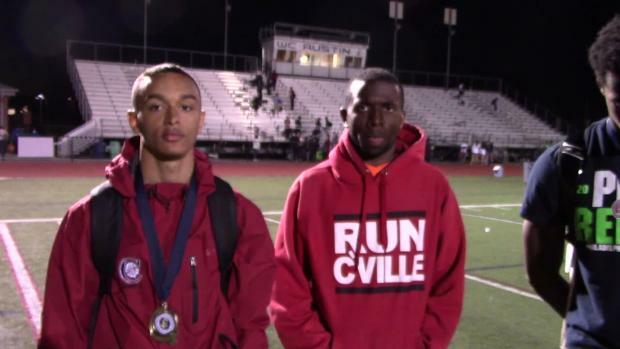 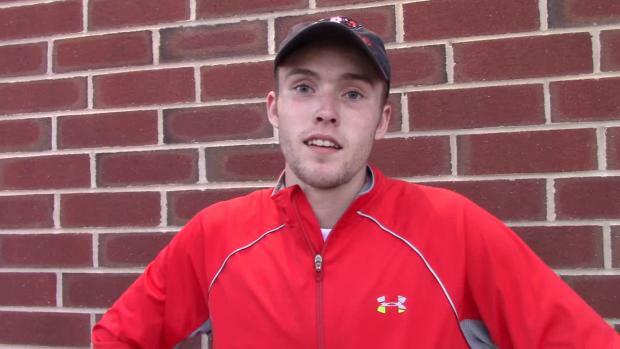 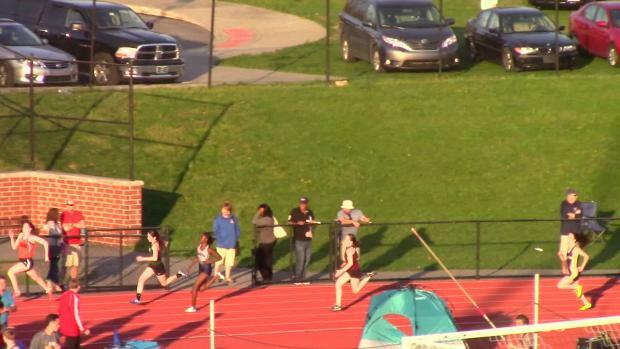 Recapping the action at Jim Kelly, Bullis, Mount Carmel, Neshaminy, North Penn and more! 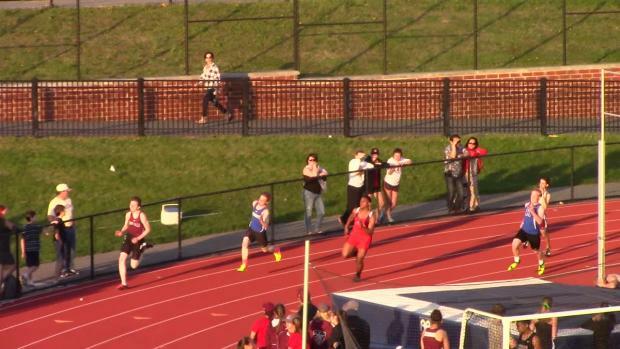 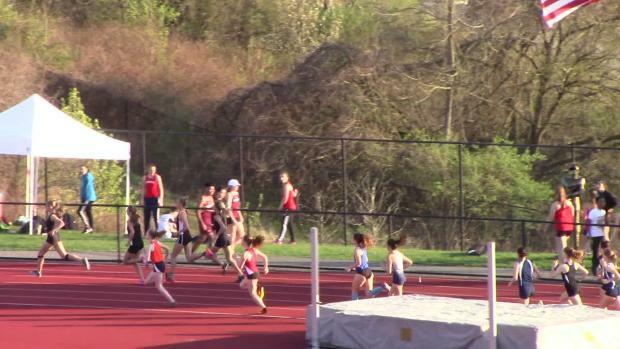 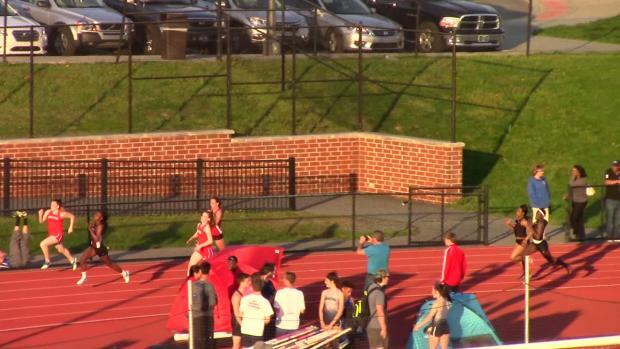 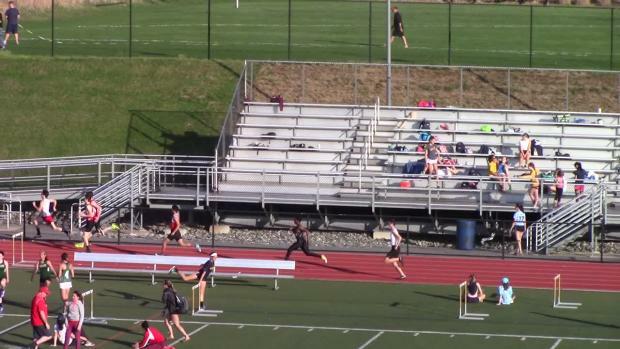 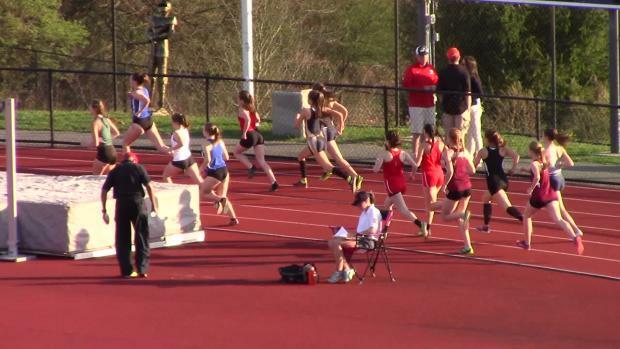 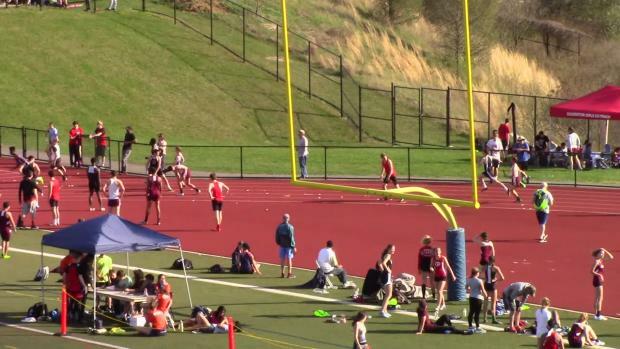 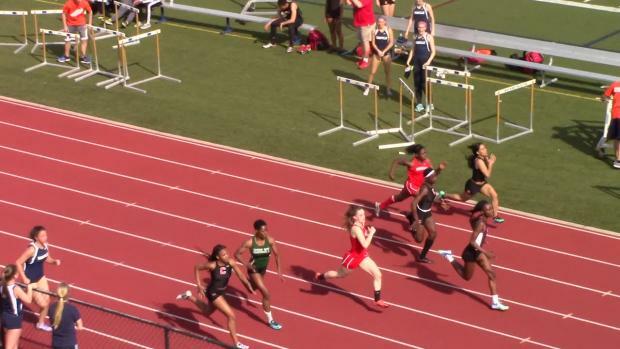 Souderton put down some strong performances and two of PAs top distance girls highlighted a big meet. 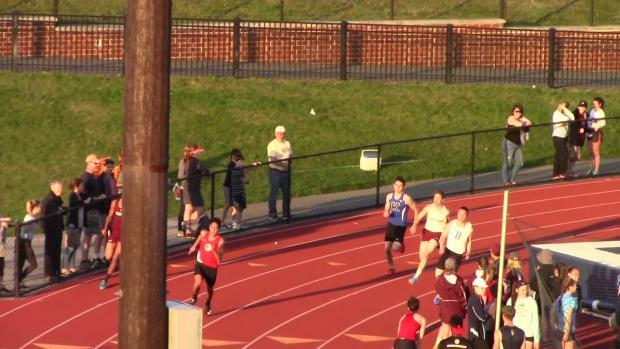 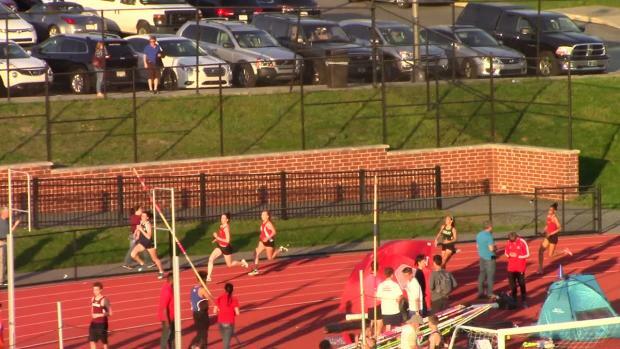 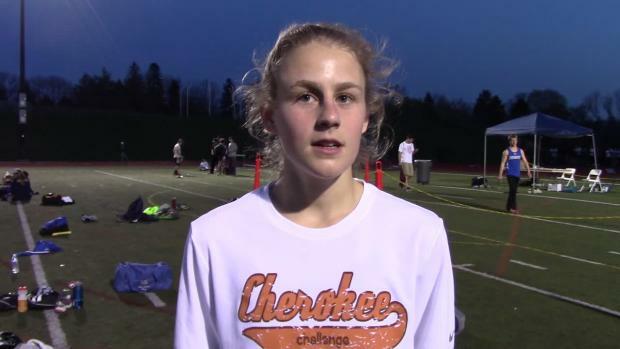 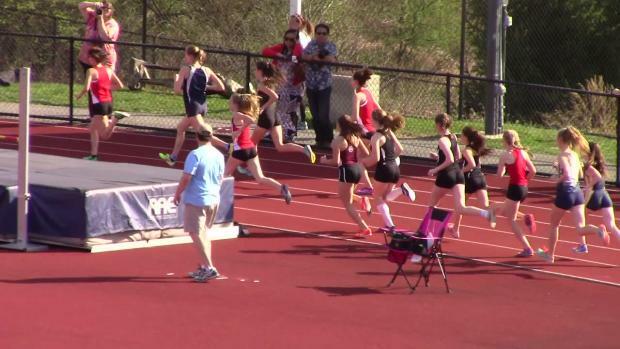 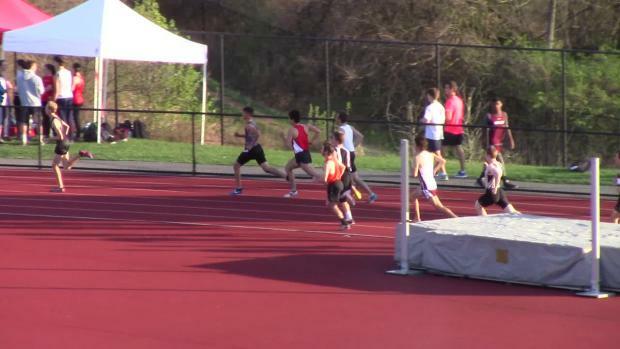 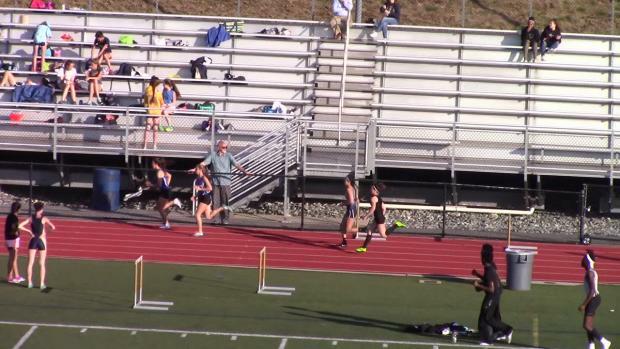 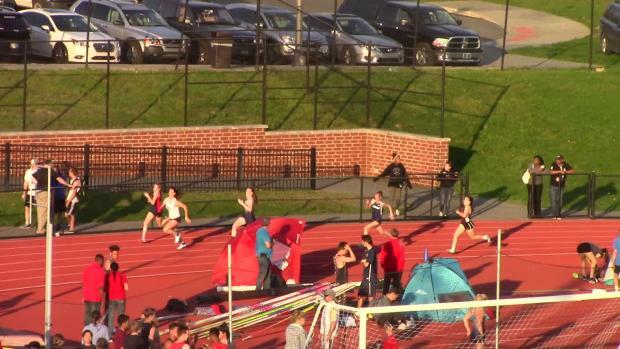 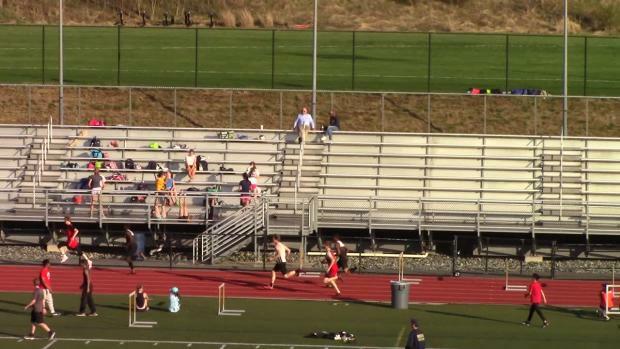 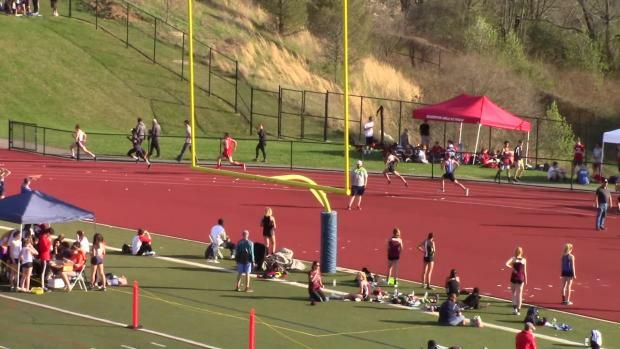 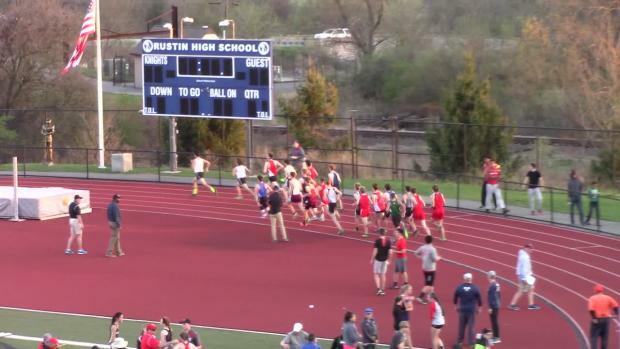 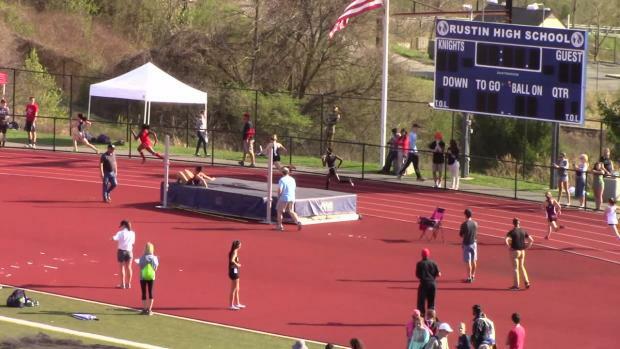 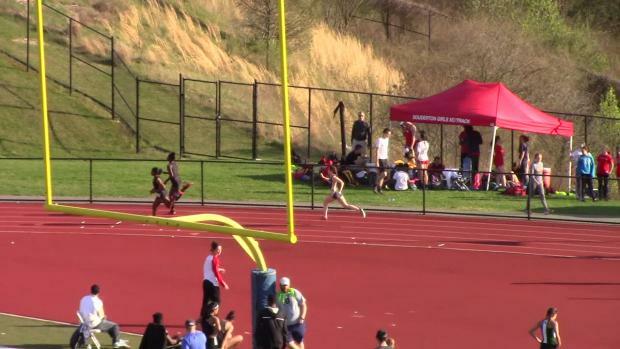 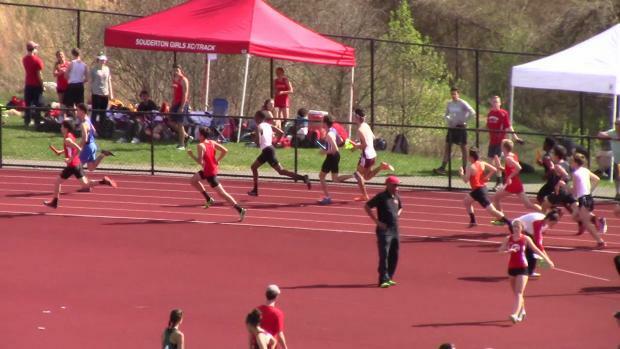 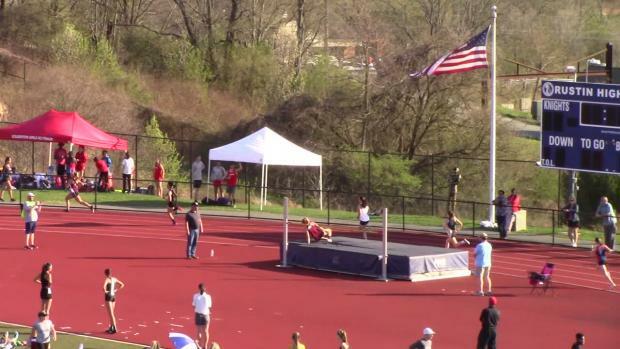 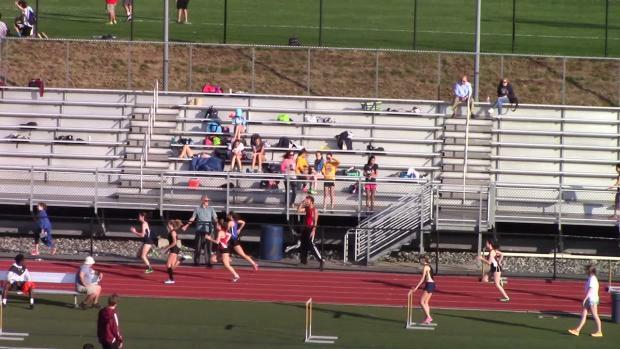 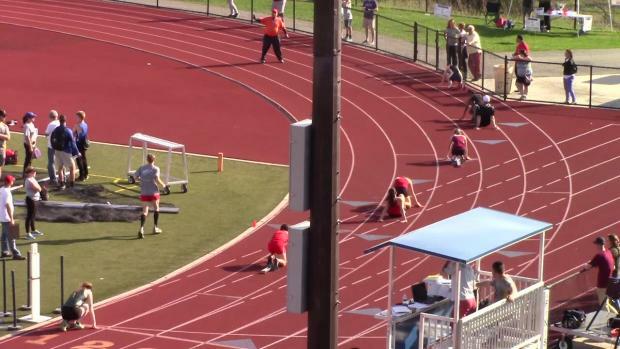 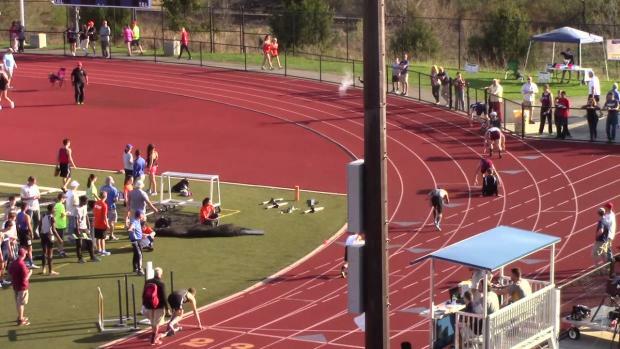 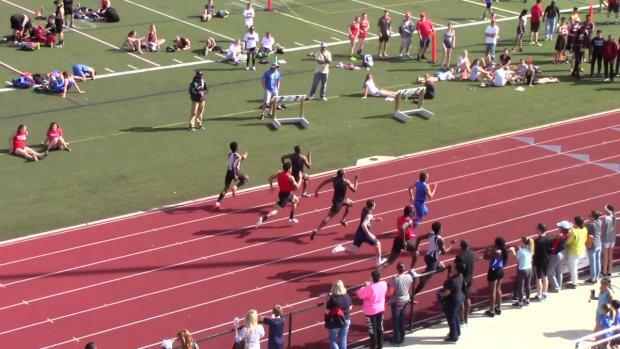 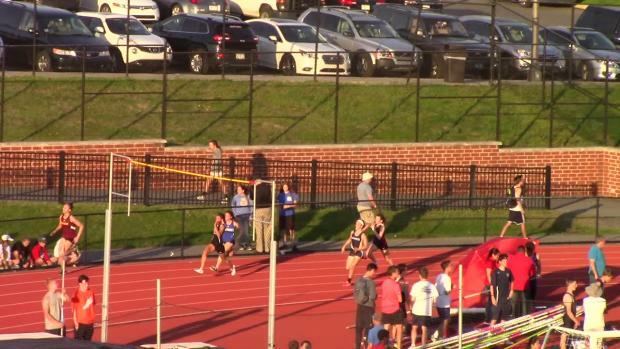 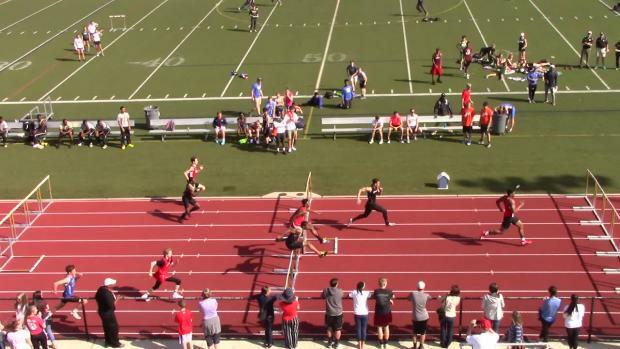 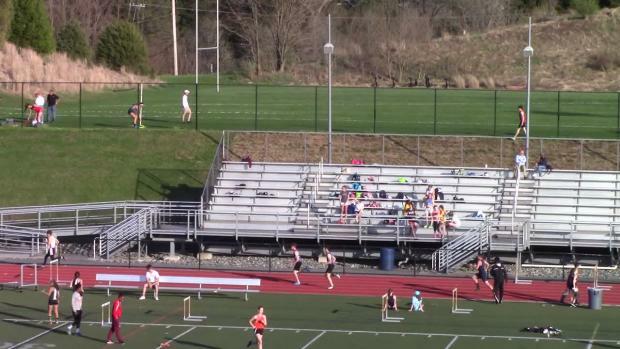 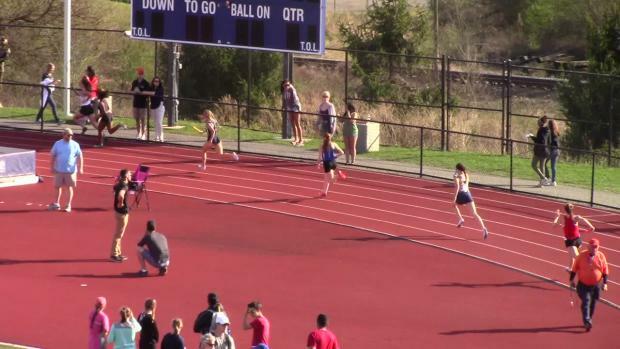 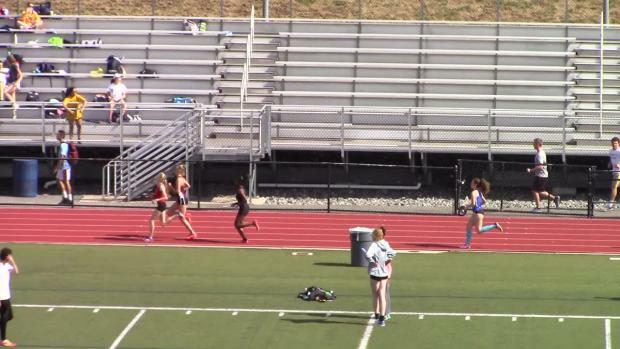 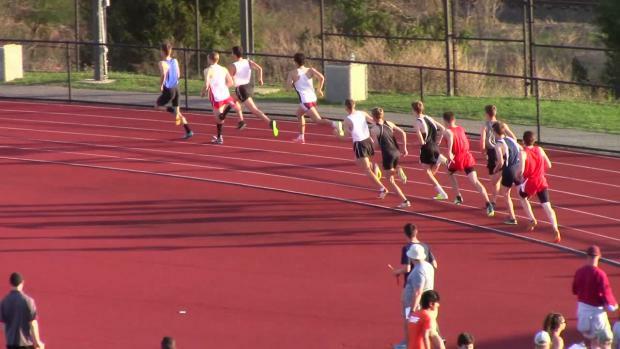 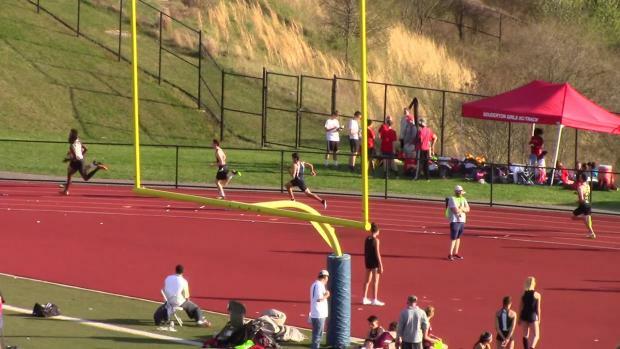 There were some big races pouring in on Wednesday and we captured some on film!